UPDATED: Check out the best music videos of 2019! Everyone loves a good celebrity cameo, but it's even better when we see top celebs in some of our favorite music videos—and there have been plenty in 2018. Whether they're simply looking cool in the background or actually star in the music video, celebrity cameos aren't just something we fans get excited about, but they're also a great way to pump up a music video and attract more viewers. Who wouldn't want to see celebrities lip syncing to one of their favorite songs? Better yet, how about your favorite actor dancing alongside top pop stars? Music videos with celebrity cameos are actually a fairly regular thing, you know, since famous people are always hanging out together and all. And 2018 alone has brought some great celebrity cameos to a number of our favorite songs. 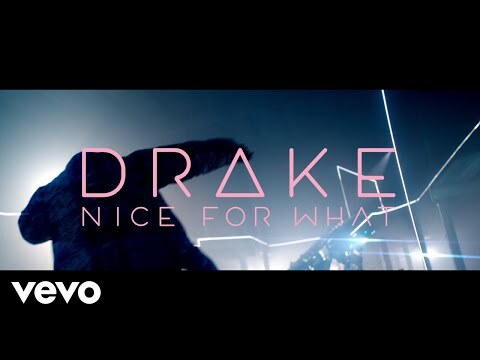 For instance, Drake's "Nice for What" video features the likes of Olivia Wilde, Misty Copeland, Rashida Jones, among a list of others. 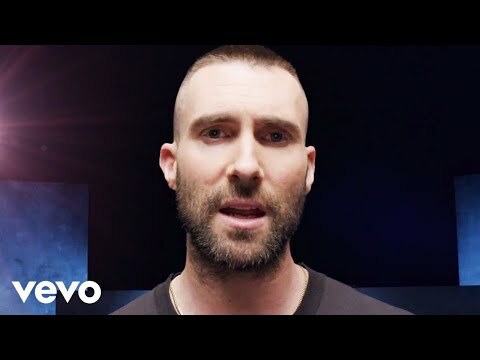 Another video with a lot of cameos is Maroon 5's "Girls Like You", featuring Millie Bobby Brown, Ellen DeGeneres, Jennifer Lopez, and many more. In short, some of the best music videos of 2018 feature a range of notable celebs, and whatever they do in the video, it's entertaining to watch. Do you have a favorite celebrity cameo in a music video? Vote up your favorites below. Did you enjoy these celebrity cameos?